To cut a long story short the popping that you get in Dynamic or Dynamic Pro when you let off the throttle is driving me mad, mainly because its manufactured and you can tell as the pops are not random enough. However for me the bike is much better to ride in either of those modes. 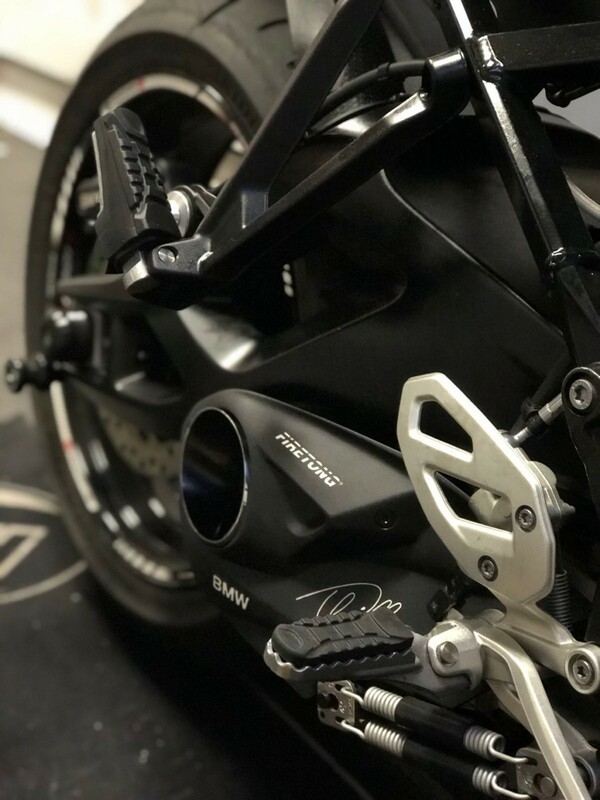 After a bit of research apparently the PAIR valve is just there for emissions and to inject air into the exhaust system upon closed throttle to ignite any unburnt fuel before it leaves the exhaust. It can also be used to inject air and cause a pop (which is why the XR primarily does it in dynamic and dynamic pro). Has anyone removed/blocked it and does it indeed stop most of the popping? Ha! I know I may have started a contentious thread, I'm only against them as they are so predictable (or at least they are on my bike) I get the same number each time and at the same intervals. It was fun at first but I'm growing tired of it. I plan on doing it as I have a RB module to install. 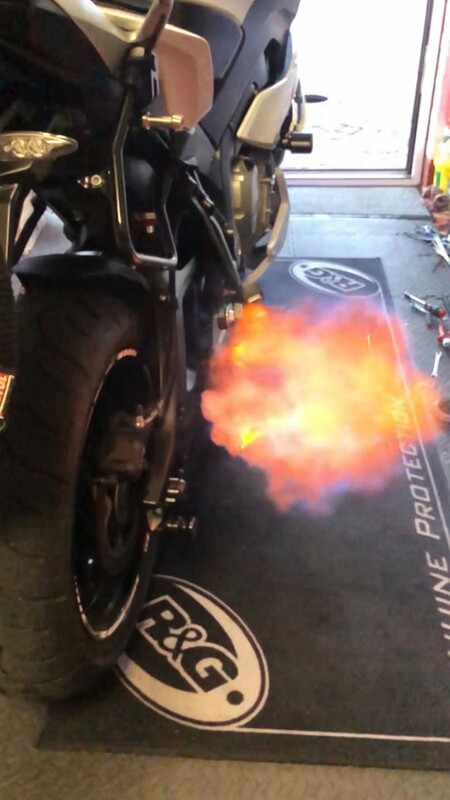 I did do it on my S1000R(with a full Akrapovic), and the pops did indeed reduce, though it did not completely get rid of them. I am not sure if blocking the SLS will have a detrimental affect the CAT if you are running the stock exhaust. There are definitely 2 camps here - those those who love the pops and those who hate them!! I want moor, and flames!!! Think you get the\at with a full akra system as you see on YouTube! I plan on doing it as I have a RB module to install. 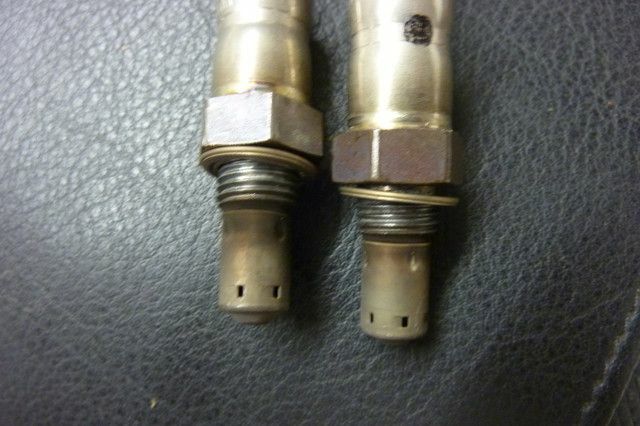 just a word of warning, saw on another forum BMW has implemented BOST (Bmw O2 Sensor Test) earlier this year on the GSW, and is updating older GSW's during service. It checks somehow if the expected O2 signal is there in the seconds after startup. People running AFXied where left with a failure mode. Not unreasonable to assume BMW has implemented that on the XR too. If I understood it, fix is delay timer on the AFXied. If you have a friendly dealer, worth checking before installing it.. The OEM O2 sensors stay connected with the RB module. 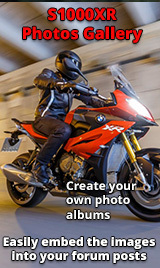 I had it on My S1000R with no issues, but thanks for the heads-up. I suggest one you guys explain to the masses what an AFXied is as it’s not the most techy of places. As for 02’s mine are in the spares box you’ll never cure the low down fuelling with them plugged in. I want moor, and flames!!! Think you get that with a full akra system as you see on YouTube!